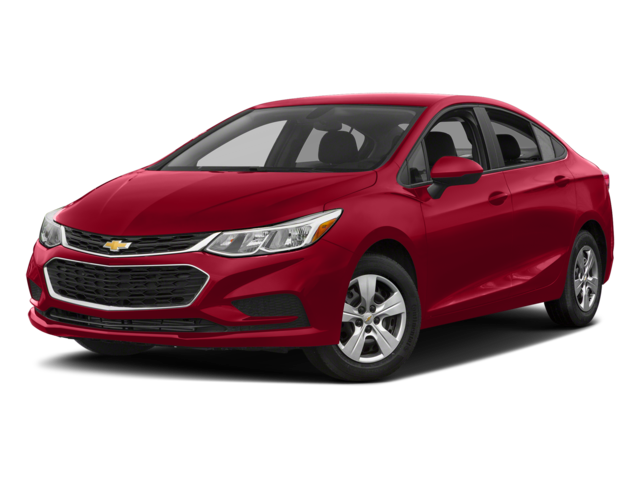 To find out how impressive this compact car really is, come explore the Cruze inventory in stock at Nimnicht Chevrolet in Jacksonville. 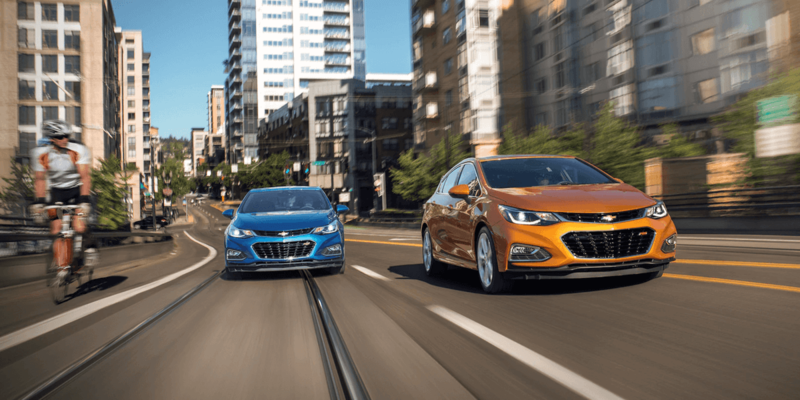 The 2018 Cruze comes standard with a turbocharged 1.4L four-cylinder engine that puts out 153 hp and 177 lb-ft of torque. A 1.6L turbo-diesel engine is also available that gets 137 hp, a sporty 240 lb-ft of torque, and up to 30 mpg city and 52 mpg highway. 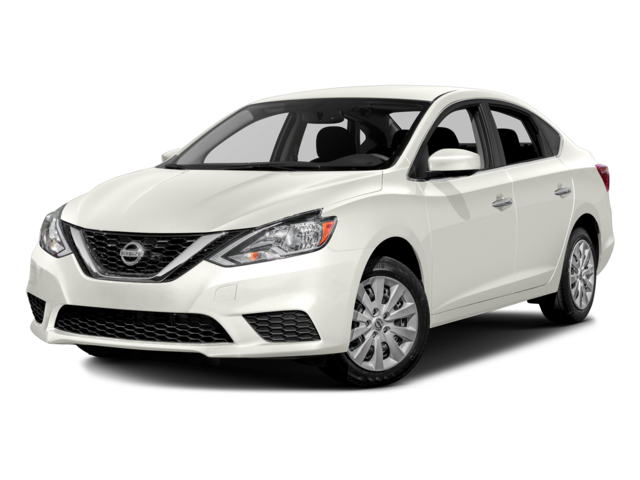 The 2018 Sentra has only one engine available, a 1.8L four-cylinder that does not put out more than 130 hp and 128 lb-ft of torque or get above 29 mpg city and 37 mpg highway. A six-way adjustable driver’s seat makes it easy to get comfortable, and the OnStar telematics system doubles as a 4G LTE hotpsot. Most impressively, the seven-inch touchscreen infotainment system comes with Apple CarPlay and Android Auto. The standard Sentra has a height-adjustable driver’s seat, a five-inch display, and no way to access Wi-Fi or integrate your favorite apps. With the rear seats up the Cruze hatch holds 22.7 cubic-feet of stuff. And when the seats are folded down that figure climbs to 47.2 cubic-feet. The Sentra is only available as a sedan, and the trunk is only able to handle 15.1 cubic-feet of stuff. Prepare to leave something behind. This model also wins out over the Honda Civic, and it’s available for under $20,000. The price drops even more when you take advantage of new vehicle specials. 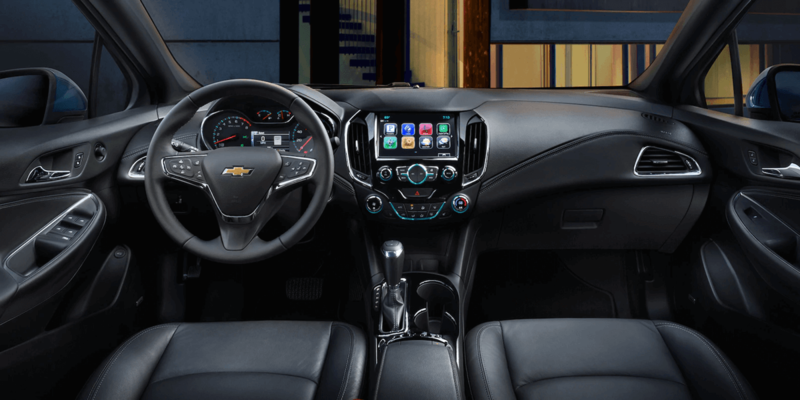 Once you’re another satisfied Cruze owner, take advantage of the Chevrolet Connection Center exclusively available at Nimnicht Chevrolet to learn about all the high-tech features. And if you have questions at anytime, please contact us.